I understand plastic can be used to press down the food waste. 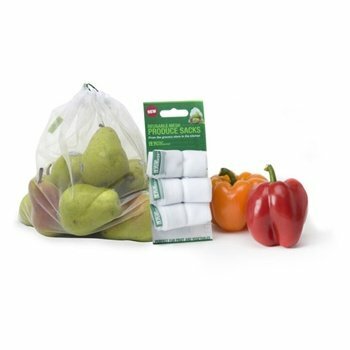 When adding another layer of food waste, is it placed on top of the plastic already in place or under the plastic? Thanks for your question. You will need to remove the layer of plastic before adding the next layer of food scraps and bokashi bran. You can often reuse the same plastic, as this will already have plenty of the beneficial bokashi microbes on it. Please let us know if you have any other questions. 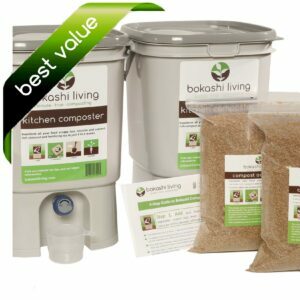 Bokashi composting is new to many people in North America, but you should soon find the rhythm that works for you and your household.